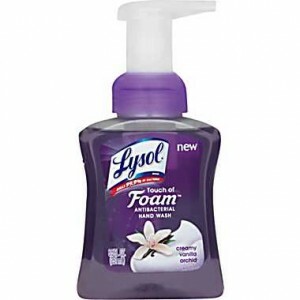 Head over to the Target Sample Spot to request your FREE sample of Lysol Touch of Foam! You’ll need to enter your zip code to determine if your area is eligible for this freebie. Then after you answer a few questions and submit your mailing information, your FREE sample will arrive in 8-10 weeks.